Vision of the Organisation: To enhance Caribbean food and nutrition security, foreign exchange earnings and foreign savings, by repositioning agriculture through the capacity building of farmers and the institutional strengthening of farmers’ organisations. 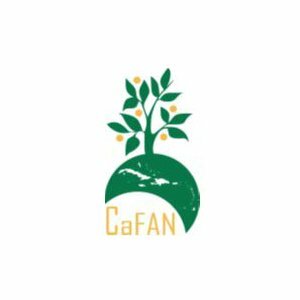 Mission of the Organisation: To enhance Caribbean food and nutrition security, foreign exchange earnings and foreign savings, by repositioning agriculture through the capacity building of farmers and the institutional strengthening of farmers’ organisations. Key programme areas of your Organisation: Agriculture linkages to Food security, Tourism, Health and nutrition, Value addition/agro-processing, Fostering joint trade and marketing locally, regionally and internationally, Training and capacity building of farmers and institutional strengthening of farmers organizations Promoting farming as a viable and sustainable business using value chain tools and business models, Promoting rural modernization and youth participation in agriculture, and Investing in agriculture risks mitigating interventions and technologies. Christiana Potato Growers Cooperative Association Ltd.
Belle Vue Farmers Co-operative Ltd.